John James is the author of The Milk Hours, selected by Henri Cole for the Max Ritvo Poetry Prize and forthcoming from Milkweed Editions in June 2019. 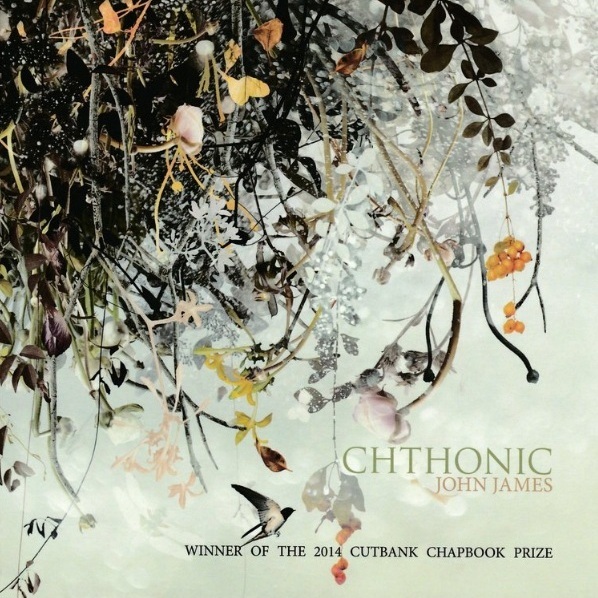 He is also the author of Chthonic, winner of the 2014 CutBank Chapbook Award. His poems appear in Boston Review, Kenyon Review, Gulf Coast, Poetry Northwest, Best American Poetry 2017, and elsewhere. A digital collagist, his image-text experiments appear in Quarterly West and The Adroit Journal. 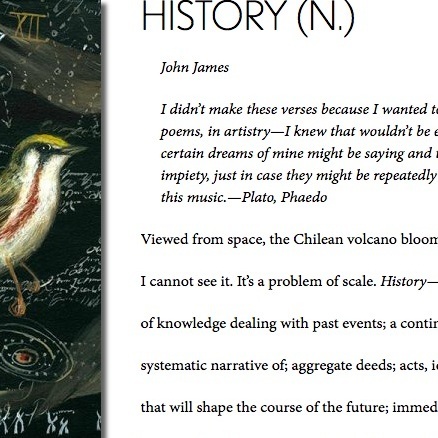 Also a scholar, John writes on poetry and poetics from 1740 to the present. He has presented papers at Yale University, the University of Chicago, and NAVSA’s 2017 Victorian Preserves conference in Banff, Alberta. His current project, tentatively titled “Made Future,” investigates the science, technology, and manufactured environments of the British eighteenth century. His work has been supported by awards and fellowships from the Bread Loaf Environmental Writers’ Conference, the Academy of American Poets, and Georgetown University’s Lannan Center for Poetics and Social Practice. He lives in the San Francisco Bay Area, where he is pursuing a Ph.D. in English at the University of California, Berkeley.